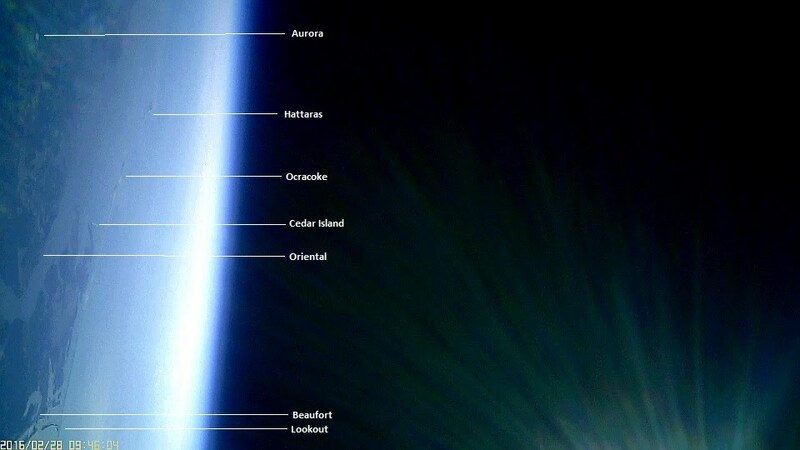 ESERO-UK, the UK space education office, based in York, has announces the winner of the UK round of the international CanSat competition. 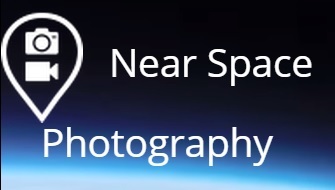 And for the 3rd year running, www.nearspacephotography.co.uk will be providing the prizes. The Cannoneers, from Tonbridge School in Kent, were announced overall winners of the 2016 CanSat competition and will go on to compete at the European CanSat Competition in Portugal. Second place went to team Aurora from Hutchesons’ Grammar School in Glasgow. In third place was team Cyclone, from St. Paul’s School in London. Last year, the winning team from the UK competition – team Impulse from St Paul’s School – went on to win the final round of the European competition, held in Portugal. Tom Lyons, ESERO Teacher Fellow said: “ESERO-UK are delighted to be hosting the UK round of this prestigious competition in York once again. This year’s competition was the biggest we’ve seen yet, and we wish the winning team luck in the final round of the competition in Portugal”. 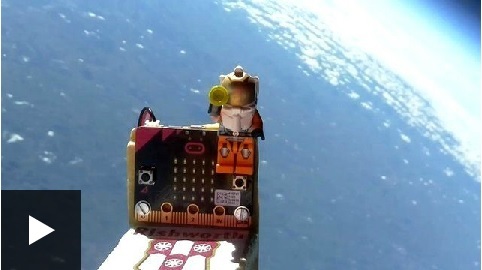 A CanSat is a simulation of a real satellite, created in miniature and contained in a soft drinks can. 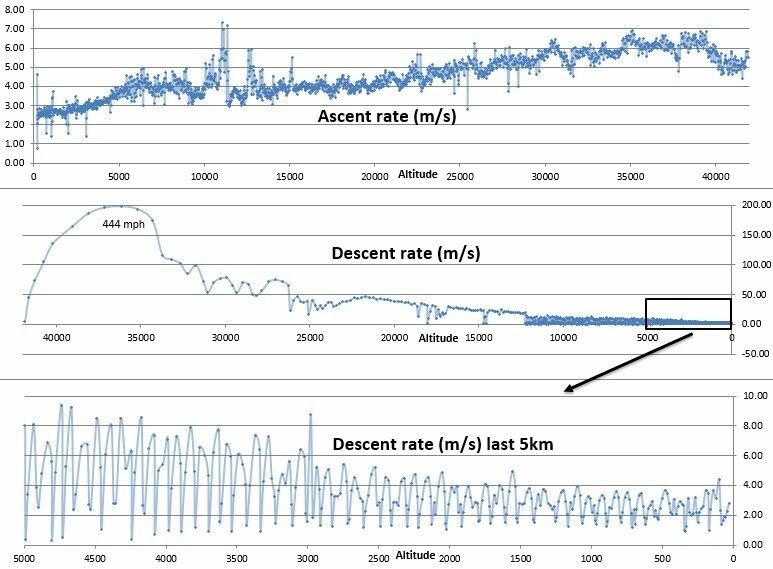 The CanSat is then launched hundreds of metres into the air and its mission begins: to carry out a scientific experiment and achieve a safe landing. The CanSat competition offers a unique opportunity for students to have a first practical experience of a real space project. A video of last year’s competition can be found here. ESERO-UK organises the annual UK CanSat Competition for teams of secondary school students. 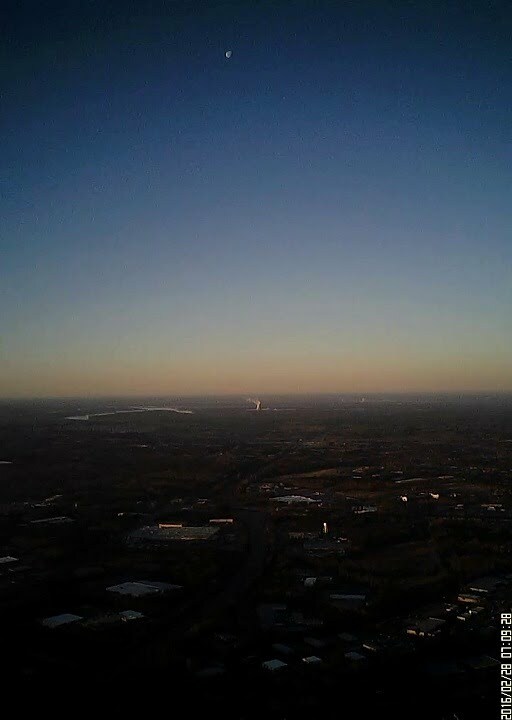 For the third year running Balloon News / http://www.nearspacephotography.co.uk will be providing the prizes. As with previous years, this will be a free HAB flight for the winning entries. Details of last years winning flight from St Paul’s, and the runners up flight from Tonbridge School can be found by following the links. 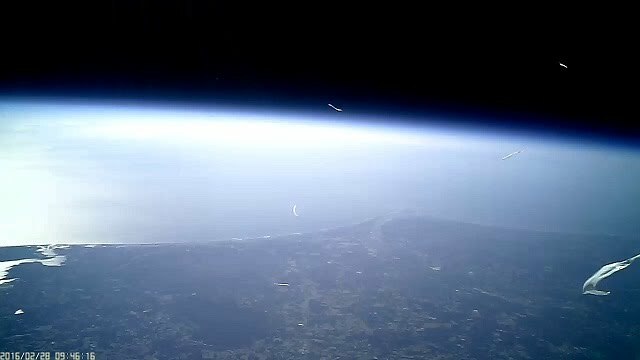 The long awaited cut down computer, the BBC Micro Bit has just been rolled out to UK schools and it did not take long for the first school project to send one to near space on a weather balloon. 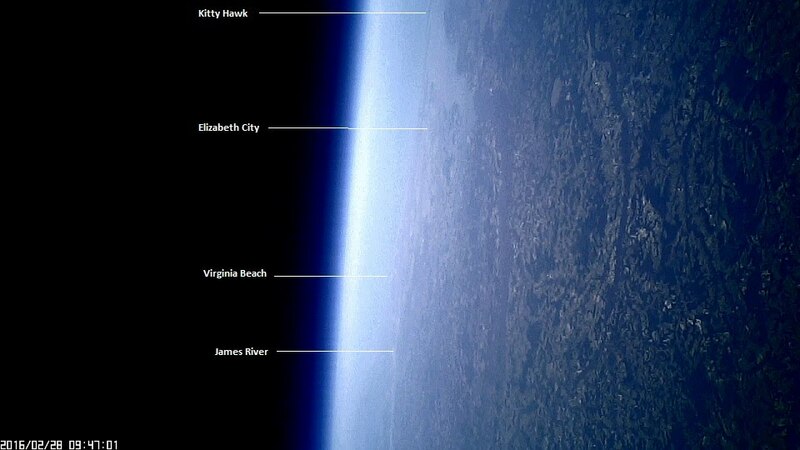 School children from Yorkshire have sent a Micro Bit into the stratosphere by attaching it to a large helium balloon. They used the computer to track and display the surrounding temperature. The device is now being given to Year Sevens and equivalents across the UK as part of an education project spearheaded by the BBC. What damage could my payload do to an airliner? 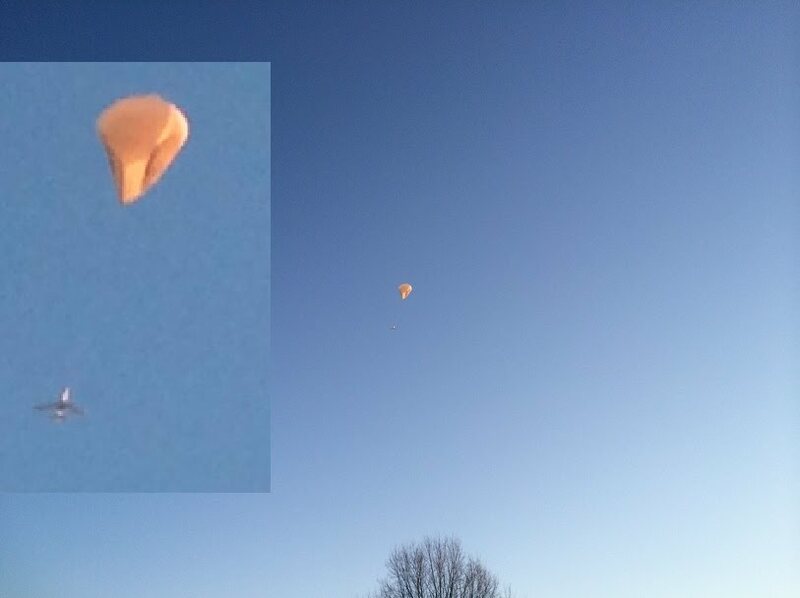 Thankfully there are no recorded cases of aircraft being hit by high altitude balloons but the risk is there. 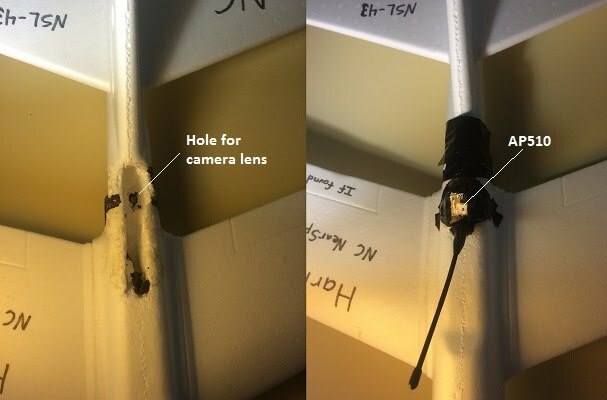 A recent bird strike on an Egypt Air airlines 737 does how what damage could be done. The plane remained grounded for 21 hours until a replacement was found. A bird has struck a passenger jet leaving a large dent in its nose as it was coming in to land at Heathrow. 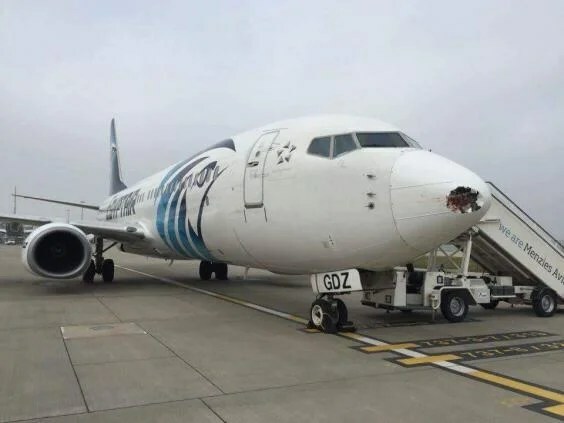 The EgyptAir flight from Cairo was grounded for 21 hours after the incident before a replacement nose could be located. 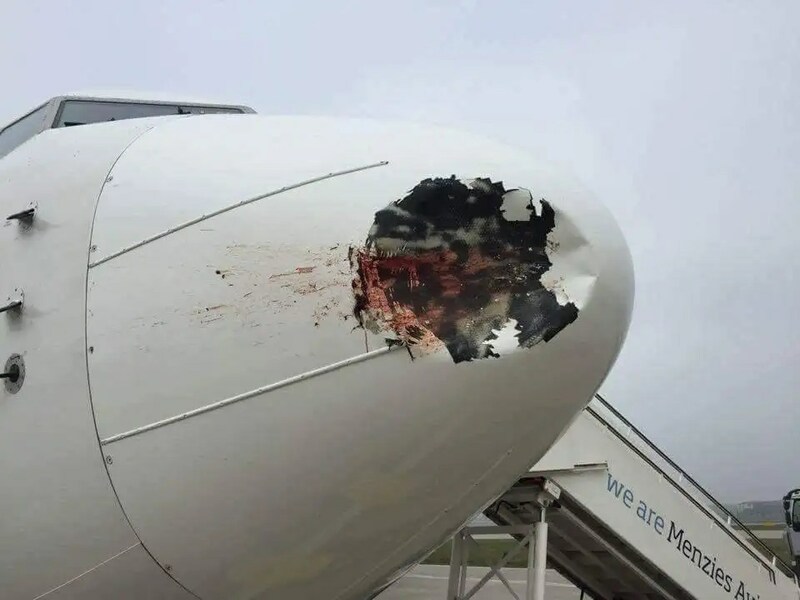 Pictures of the damage show a large exposed dent in the Boeing 737-800 complete with blood and feathers. The aircraft, which had 71 passengers on board, managed to safely land at the airport on Friday, reports the Aviation Herald. Amir Hashim, a Senior Procurement Specialist for Egyptair, posted these images on to Facebook. Mr Hashim wrote alongside the photographs:”SU-GDZ operating yesterday evening’s MS779 arrival suffered a bird strike on approach. Another way to look at the issue is to take the focus off individual cases and look at the wider picture. This recent article from the BBC web site does just that. The risk of a small, consumer drone significantly damaging an aircraft is ‘minimal’, suggests a study. It used data on bird strikes to get a sense of what would happen if a small drone collided with a plane. Only 3% of collisions between aircraft and birds similar in weight to domestic drones result in damage, found the George Mason University researchers. An even smaller number caused injuries to humans, it found, and many of these were caused by flocks of birds. The research project was prompted by the recent introduction of rules in the US that make owners of drones weighing more than 250g register their craft with the US Federal Aviation Administration (FAA). “Contrary to sensational media headlines, the skies are crowded not by drones, but by fowl,” wrote Eli Dourado and Samuel Hammond in an article summarising their research. US airspace is home to about 10 billion birds, said the researchers, but collisions between fowl and aircraft have remained rare. The pair analysed 25 years of data gathered by the FAA on bird strikes to determine what damage a drone might do. Of the 160,000 bird strikes recorded since 1990, 14,314 caused damage, revealed the analysis. 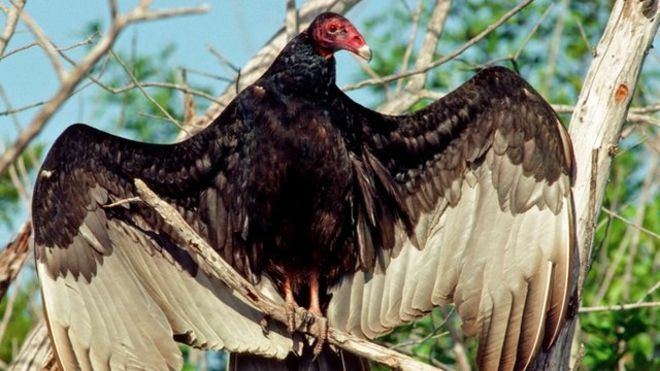 About 80% of the damage was done by birds such as turkey vultures and geese, which significantly outweigh domestic drones. About 97% of the strikes that involved small birds did no damage to the aircraft they hit, said the researchers. “Given the voluntary nature of strike reporting, the true percentage of strikes causing damage is probably much lower, as strikes that do not cause damage can be either missed or under-reported,” they wrote. The researchers did point out that because birds and drones are made of different materials, more damage might occur if a drone hits a plane. 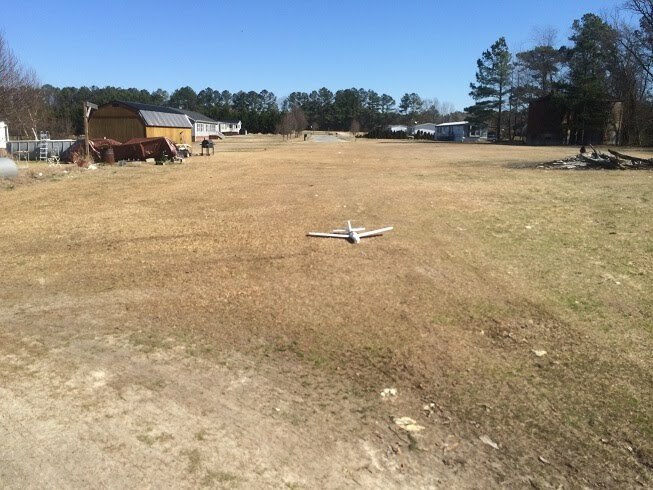 It urged the FAA to carry out research to determine the likely damage. While there have been wildlife strikes that did cause fatalities, none involved a bird that was similar in size to a domestic drone, they said. If drones collided with planes in the same proportion as birds do – roughly one bird in one million – then it could be a long time before any drone-aircraft impact does damage, they said. So what is LoRa anyway? 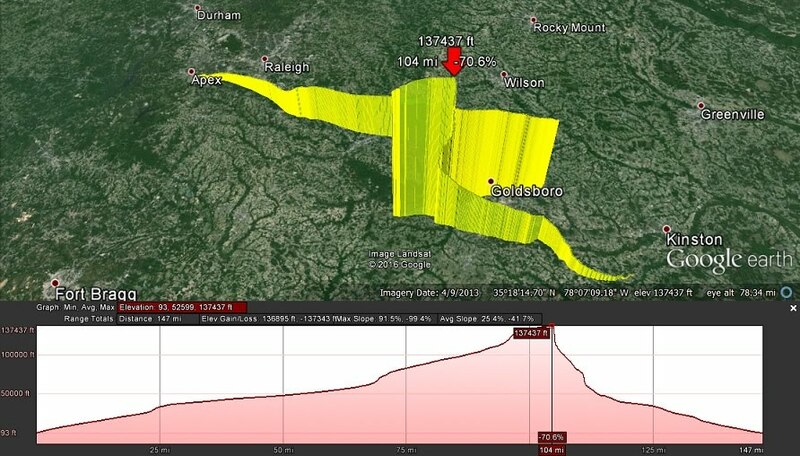 Last year there was no one particular HAB project that really stood out as pushing the bounds of HAB flight. There were, though, may incremental steps taken in the improvement of the LoRa system of radio broadcast for trackers. So what is LoRa anyway and what makes it special? LoRa is a radio broadcast system that offers higher bandwidth than is generally achieved by HAB flights that use RTTY. LoRa also allows for an uplink to a radio tracker since the modules used in the radios are transceivers. This means they receive signals as well as transmitting them. A LoRa gateway is a LoRa transceiver connected to a computer and controlled by software that reads incoming packets and uploads them to habitat, in the same way that dl-fldigi does. The computing requirement is minimal, and anything that has an SPI interface and internet connectivity can do it. Freed of a PC, gateways can be made small and waterproof and put up near the aerial. 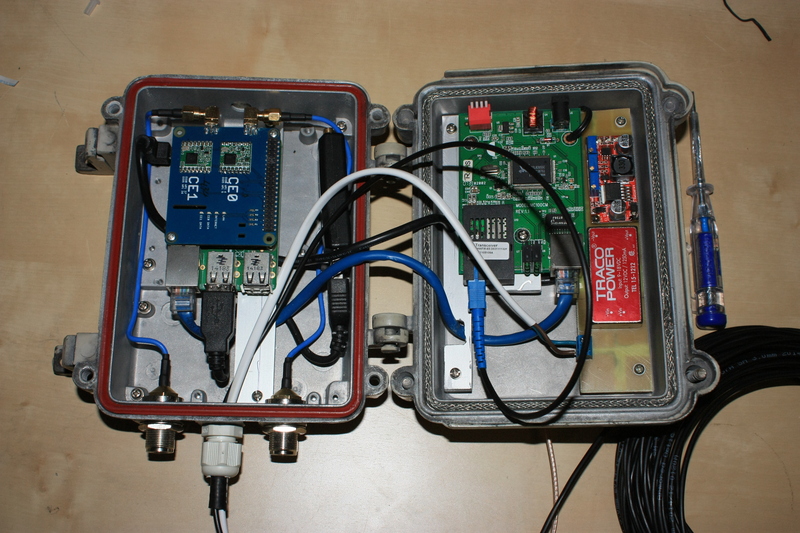 Tom (SP9UOB) has done just that – see http://sp9uob.verox.pl/LoRa/lora-gateway-inside.jpg. Very neat. Something like that can be left on all the time, and remotely administered, at much lower power consumption than a PC. Most people use Raspberry Pi for this as it’s cheap and convenient. The combination is a lot cheaper than a laptop and radio or SDR. 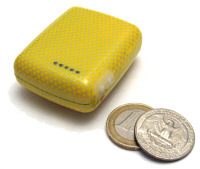 LoRa systems can be found for existing trackers that use the most common protocol: RTTY. Pi in the Sky, for example, has an optional LoRa board that stacks over the RTTY transmitter board. The PITS software supports LoRa (and APRS for that matter) and can transmit any combination of LoRa, APRS and RTTY at the same time. 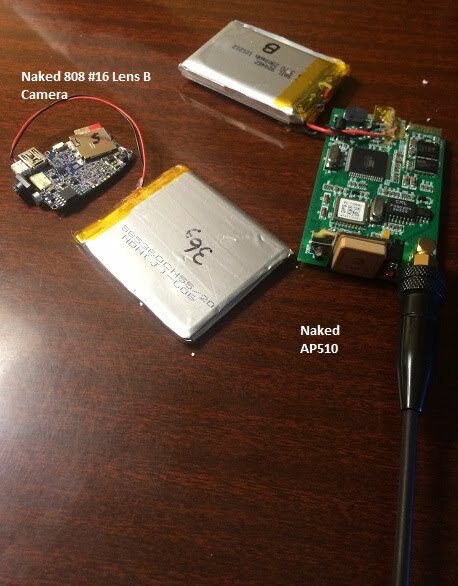 HAB enthusiasts are currently developing software to run both RTTY, APRS, and LoRa at the same time. An example of this is Flextrack AVR tracker software developed by Dave Akerman . One of the nice things about LoRa is that you don’t need a PC – as I said anything with SPI and an internet connection will do fine. A Pi is cheap and convenient, or a cheap Arduino with an ESP8266 wifi module could do it, albeit with a bit more effort. This article was put together with a lot of very useful information from Dave Akerman. The consumer GPS giant Garmin have purchased the company Delorme in a move that gives them a foothold in the satellite messenger market. 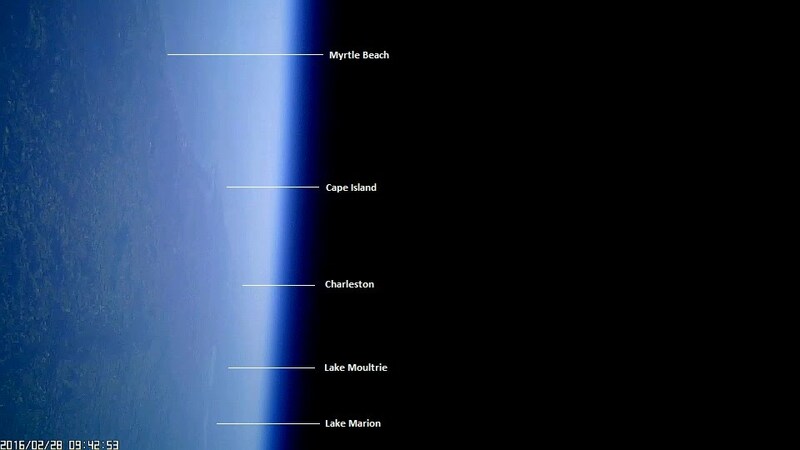 The market is currently dominated by SPOT LLC, whose 1, Messenger, and Gen 3 products are often used as a simple and cost effective way of tracking high altitude balloon flights. Delorme manufactures the heavier and more expensive inReach satellite messenger which some groups have used as a high altitude balloon tracking device. It will be very interesting to see if Garmin take on SPOT with an tracker that is more suited to the HAB market.